Providing advocacy and funding to enhance the health, safety, and development of children ages 0-5. Every 4 years, First 5 Tuolumne provides grant opportunities for specific priority areas. The current grant cycle ends after the 2018/2019 fiscal year. Amador-Tuolumne Community Action Agency will receive up to $439,271 over a four year period (FY 15-16 through FY 18-19) to operate a center where parents of young children can come daily to improve their skills in parenting, literacy, job skills, and healthy living skills, and can be supported in their efforts with infant and toddler care and transportation. The program also has direct links to early childhood education. This project works in close cooperation and with shared resources from Columbia College, Tuolumne County Social Services Department, Tuolumne County Behavioral Health, Adventist Health Sonora, and a variety of other community agencies. The Commission has provided partial funding for this program since FY 01-02. ICES will receive up to $505,837 over a four year period (FY 15-16 through FY 18-19) to provide home visiting services and parenting instruction to families who have been identified as at risk of child abuse, expanding these services to more families in the community. 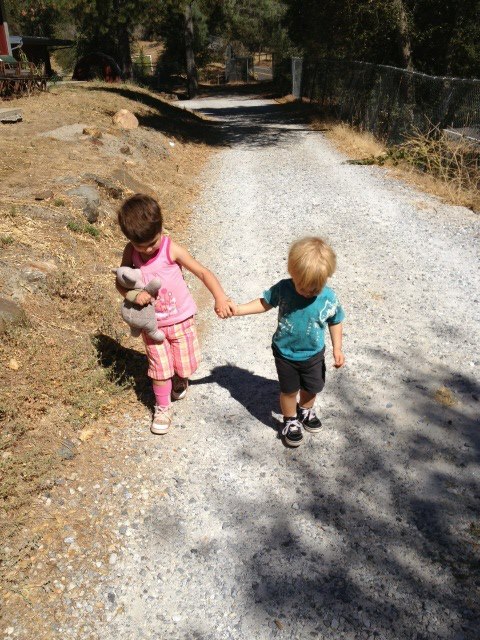 The program will also provide a number of age-specific parenting classes to parents with young children throughout Tuolumne County. The Commission has provided partial funding for this program since FY 01-02. The Tuolumne County Superintendent of Schools Office will receive up to $465,000 over a four year period (FY 15-16 through FY 18-19) to administer the SELF Program. Funds shall be used to promote the social and emotional development of young children. Activities will include ongoing consultation and training at early childhood education sites, with a focus on implementing elements of the evidence-based tools, curriculum and approach of the Center for Social-Emotional Foundations for Learning and CLASS social-emotional components. The program will also provide individual consultation for children who have significant social-emotional delays. The Commission has provided funding for programs that promote social-emotional development since FY 03-04. Tuolumne Co. Behavioral Health PEI funds provide $10,000 in support. Smile Keepers, operated by the Tuolumne Co. Office of Education was awarded $142,030 over a four year period (FY 15-16 through FY 18-19) to provide dental screenings, cleaning and fluoride/varnish treatments to preschool children, and to provide dental education classes to expectant parents or parents with children ages 0-5. The Commission has provided funding for this program since FY 01-02. Tuolumne County Department of Public Health was awarded $110,296 over a four year period for a half-time public health nurse to provide public health outreach to at-risk pregnant women, newborns, and young children, at partner sites. First 5 funds are matched with federal Targeted Case Management funds at a 1:1 ratio. The Commission has provided funding for this program since FY 07-08. 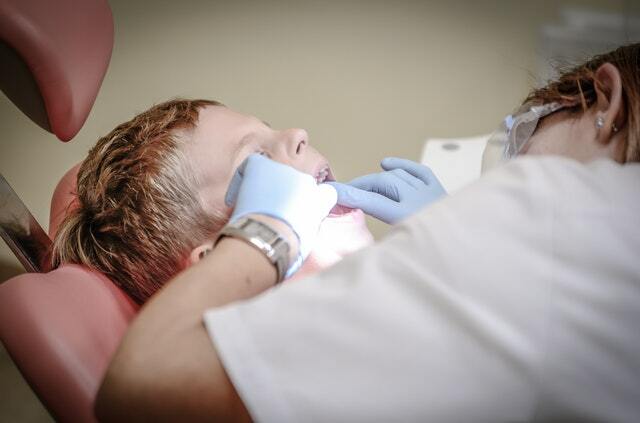 The Commission will provide up to $3,000 during the current fiscal year to provide crisis dental care to young children whose families are uninsured or under-insured. The Commission has provided funding for this fund since FY 03-04. 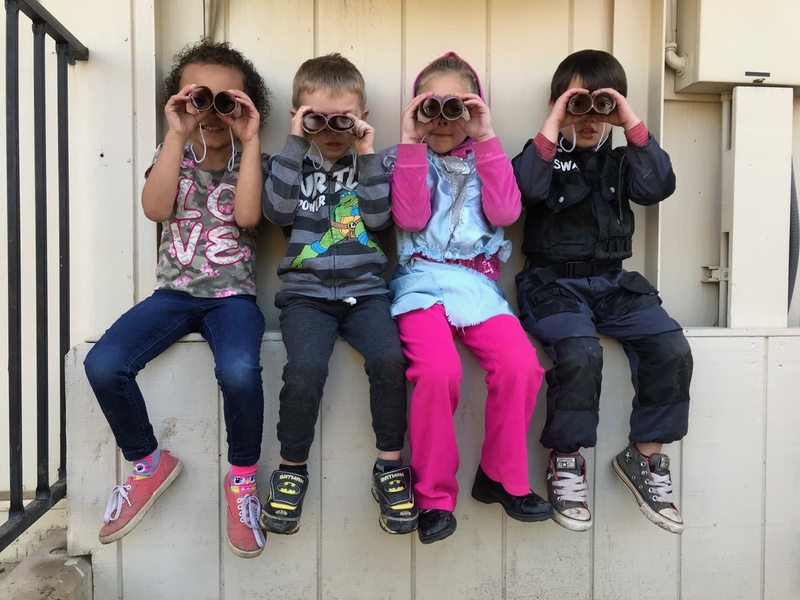 This program, which focuses on improvements in early childhood education, is funded by First 5 California and supported by local leveraged funds and resources. Teachers are supported with opportunities for professional development linked to the Quality Rating Improvement System (QRIS). (First 5 CA grant supports services at approximately $100,000/year through FY 19-20). This program, which focuses on improvements in early childhood education, is funded by the California Department of Education and supported by local leveraged funds and resources. Teachers and In-Home Family Child Care Providers are supported with opportunities for professional development and coaching linked to the Quality Rating Improvement System (QRIS). Our goal is to build healthy families by promoting parental resilience, social connections, concrete support in times of need, and knowlege of parenting and child development. First 5 is working to ensure children are healthy and have the social-emotional and cognitive skills to enter kindergarten ready to learn. A QRIS (Quality Rating and Improvement System) is a systemic approach to assess, improve, and communicate the level of quality in early and school-age care and education programs. Similar to rating systems for restaurants and hotels, QRIS award quality ratings to early and school-age care and education programs that meet a set of defined program standards. By participating in their State’s QRIS, early and school-age care providers embark on a path of continuous quality improvement. Even providers that have met the standards of the lowest QRIS levels have achieved a level of quality that is beyond the minimum requirements to operate. Our goal is to build a family-centered health system that prioritizes prevention.